I recently came across a quote that said “happiness is…….blowing bubbles” and you know what, it’s so true! Happiness IS bubbles. I’m sure you’re thinking, “Oh, please, Renee……”. But let me explain. When you see bubbles, it’s a natural reaction to pop them, be mesmerized by them, want to catch them on your fingers etc. For example, when playing with bubbles at my parents house, my dad came into the backyard and he couldn’t help himself to pop the bubbles with my kids. 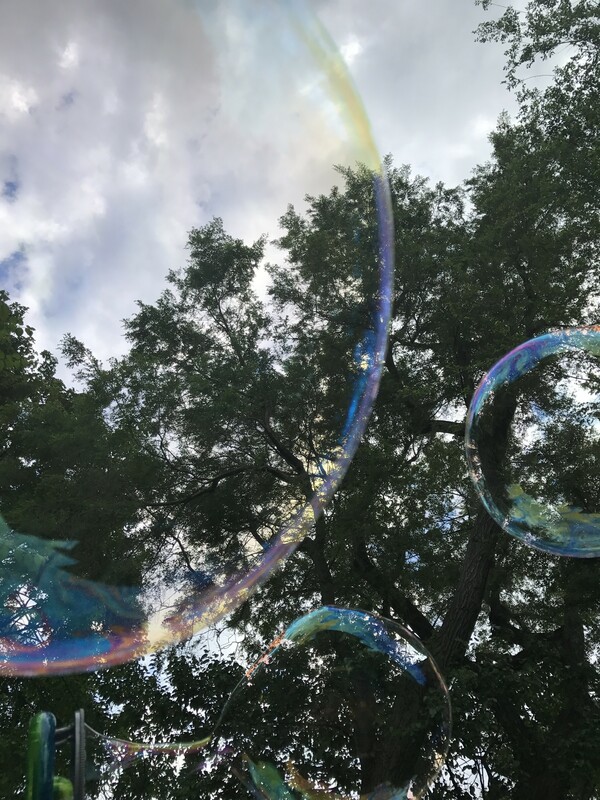 There is just something so magical about bubbles that gets everyone around them into them no matter what your age! Recently we had the chance to test out three of Funrise’s Gazillion Giant bubble line. 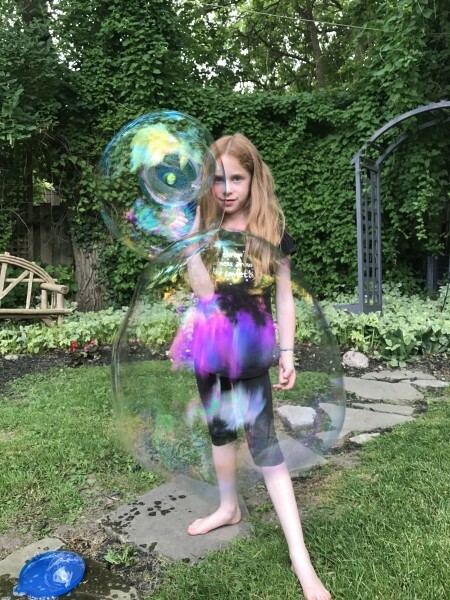 My kids are bubble obsessed and we can never have enough bubbles! Prior to opening the packages of both the Gazillion Bubble Giant Bubble Mill and Gazillion Bubbles Giant Power Wand I read that they require batteries. Of course we didn’t have any AA batteries at home, but because I had read the package, I was prepared! So take this as your warning, these toys are great just make sure you have batteries at home or buy some before playing~ Oh and trying to find our screw driver when we aren’t a handy family was a little challenging too. Once we got past two those minor hurdles we were ready to play! The Giant Bubble Mill is amazing and so easy to use! You just pour the bubble juice (as we call it in my house) in the bottom of the tray, press the on/off button, the mill spins around and bubbles come flying out. My kids were mesmerized! They loved the continuous bubbles coming out of the mill. They were both so impatient to let them fly out of the mill that they kept popping the bubbles before they were released. When the bubble juice is running low the bubbles aren’t as free-flowing and as large as it was at the beginning, I knew we had to top it up. When we were done, we just poured the leftover solution back into the container. The Gazzilion Bubble Giant Power Wand was also super easy and kid-friendly to use! Pour the bubble juice in the tray provided, dip the wand in the bubble juice and press the on/off button on the wand. The bubbles coming out of the wand were huge! 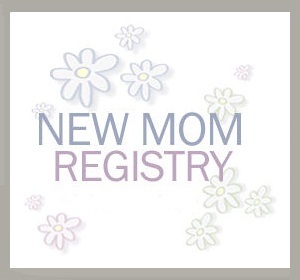 The wand was so easy for both kids to use. They loved it! I have to admit, that I loved using it too. 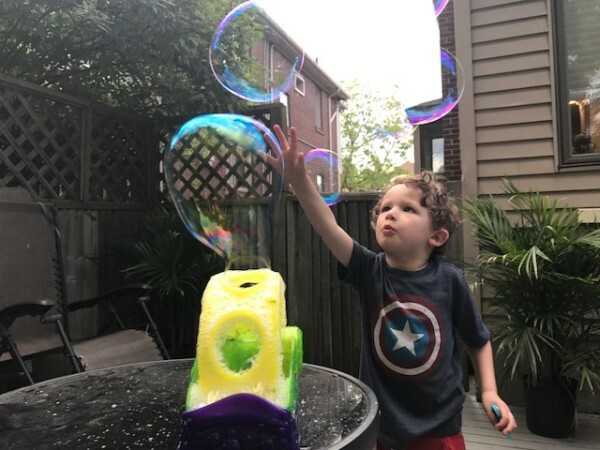 I don’t mind-blowing bubbles but the kids want them quick and often so this is a great toy that lets anyone make the bubbles and doesn’t need me to get out of breath or light-headed! I believe you can never have enough bubble juice and that is why the Giant Gazillion 2L Bubble Solution is so important to have. Both the Giant Bubble Mill and Giant Power Wand both come with bubble juice, but they are small and you’ll want to make sure you always have enough bubble juice on hand so you can always use the mill and wand! Or you can use the stick to blow bubbles the “old-fashioned” way. There is a wand provided with the bubble solution which the kids love to use to make bubbles the old-fashioned way! The Bubble Mill and Bubble Power Wand have become a quickly a summertime favourite. 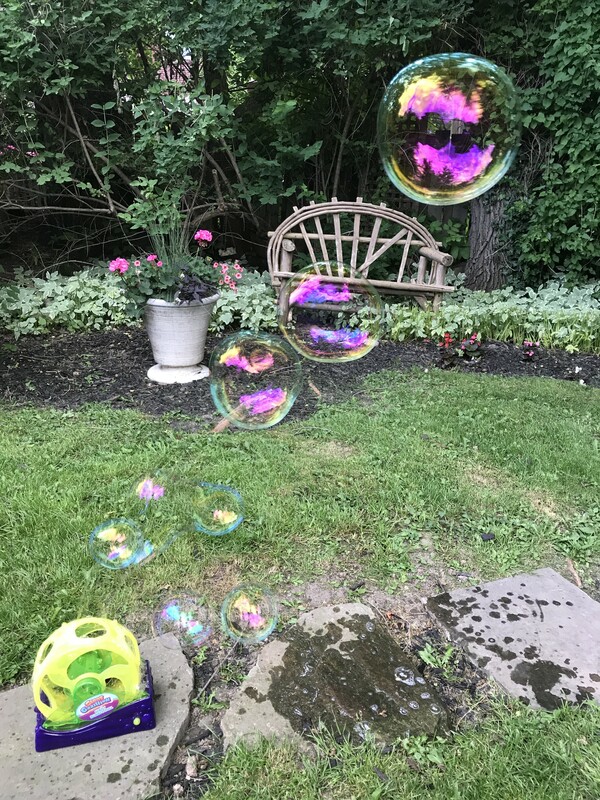 My kids love catching the bubbles and it keeps them outside and busy for a while! And most importantly happy because……happiness is bubbles! For information on other Funrise Toys products connect with them on Facebook and Twitter. 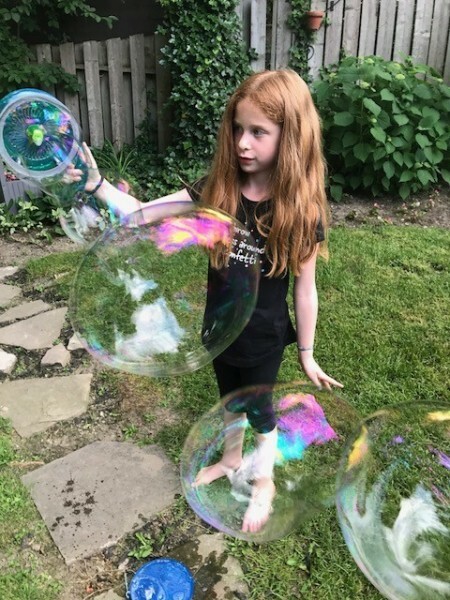 My G-kids favourite summer activity is blowing bubbles! My son loves to play outside with his dinkies! Nothing better than chasing bubbles in the summer! My kids LOVE spending time at the cottage doing water activities. Water balloons are also a big hit this summer. My daughter loves hanging out at the beach! They love jumping on the trampoline and going to the beach! My grandkids love the water park! My girls enjoy going to the splash park and playing on the swings. My baby just loves being outside and watching cars pass. My girls love to go to the pool for swimming and diving. 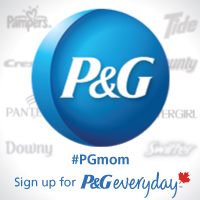 My kids love anything that involves water – swimming, splash pad, water balloons, water table. 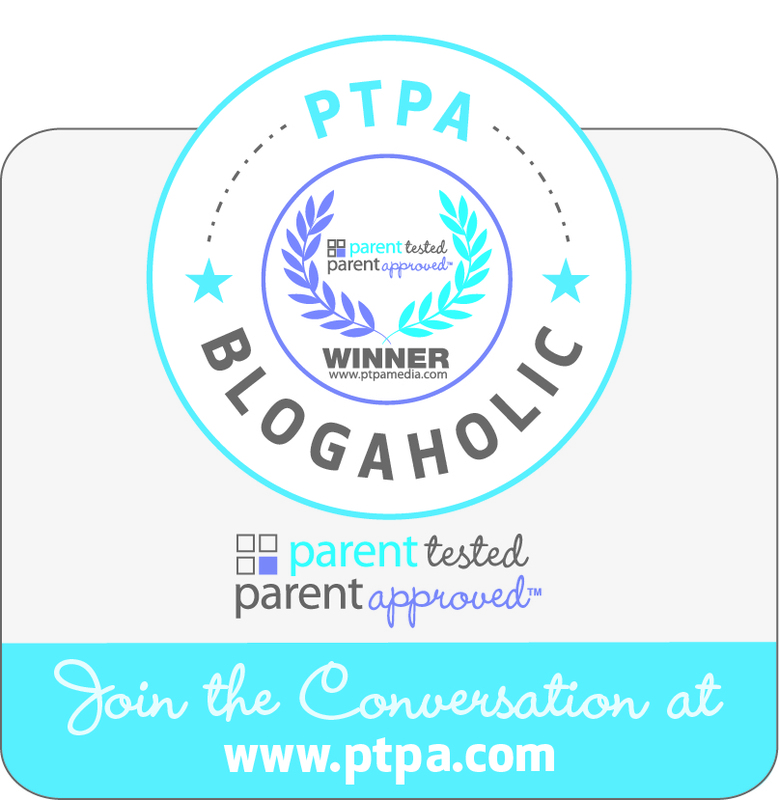 They love riding their bikes, playing with chalk, and bubbles! Blowing bubbles can make a lot of fun and children like it very much.